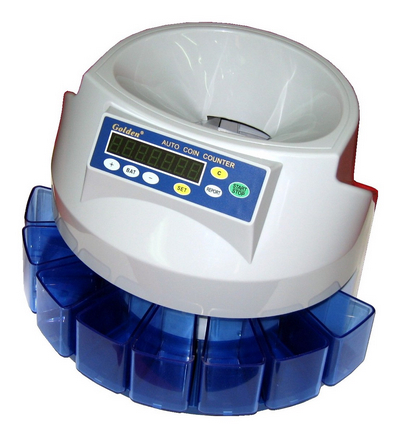 Coin Counter & Coin Sorter Machine is high technical product with light, electronic and mechanism. It can sort and count different kinds coins, it has the feature of high accuracy rating and accurate counting. It is used by banks, supermarket and small shops widely, it is your good assistant with finance.